I receive a number of requests for additional instruction from former students who have taken one class or another. 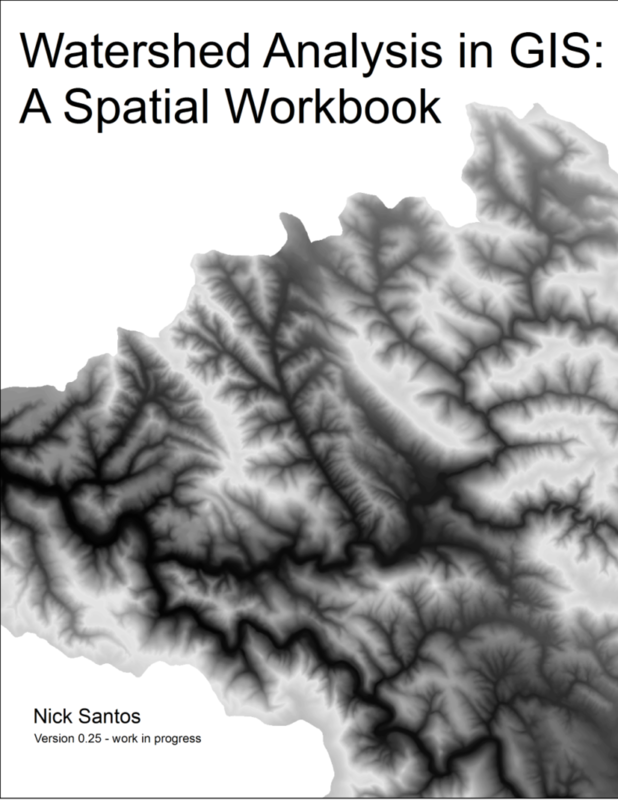 I decided to combine my tutorials for water and ecosystem analysis in ArcGIS into a single book on LeanPub, which allows for work in progress publications, making it easy for me to combine some of my top-notch tutorials with some of my not-yet-top-notch tutorials to get them into students hands while I continue to update them. As of this writing, it includes 8 tutorials in 258 pages, which I have either built from scratch myself, or substantially redeveloped from the previous instructor of my in-person courses. The book can be acquired for free since it’s released in a “Pay what you want” model.